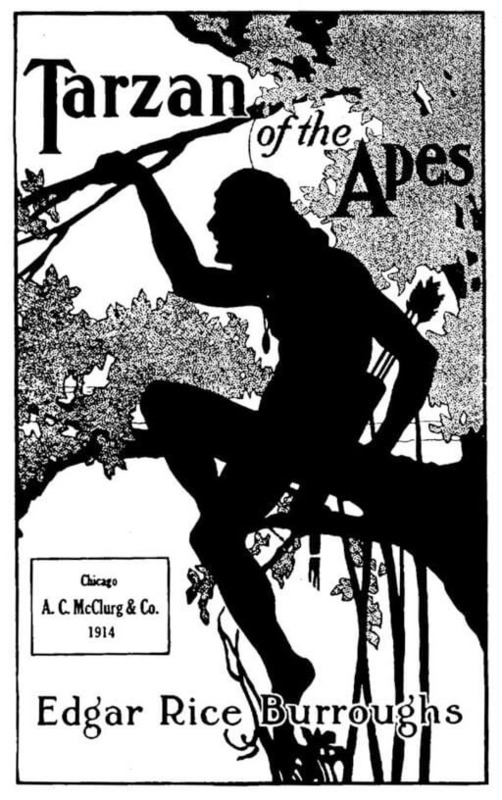 Tarzan of the Apes first appeared in the pulp magazine, All-Story Magazine in October 1912. It was published as a novel in June 1914, at the beginning of World War I. We feature it in our collection of Books for Young Readers. Chapter XI. "King of the Apes"